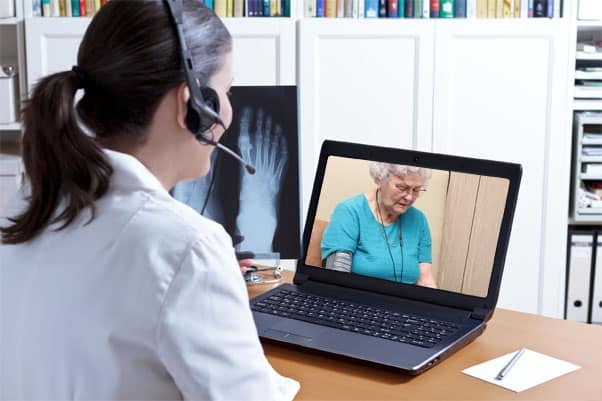 You can request an audio/video call for a virtual face-to-face consultation with a GP without leaving your home. This service is available any day of the week at a time that best suits you. You can choose to pay for one-off consultations as required, or take advantage of our subscription service to receive low-level prescriptions and referrals to other allied health professionals. 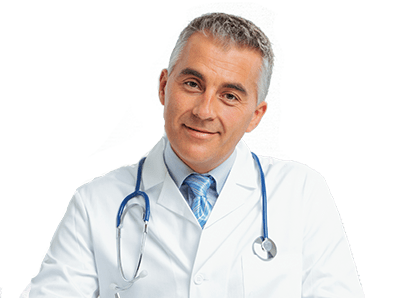 We keep a comprehensive electronic patient record including medical details, medications you may be taking, and any allergies. For best continuity of care, we’ll share the outcome with your regular GP and/or specialist (with your consent). Of course all records are confidential and you can request we not share them with your GP.